Michael Schumacher won a record seven Formula One world titles between 1994 and 2004. Felix Damm told CNN he spoke in a German court about Schumacher’s health as part of the family’s lawsuit against Die Bunte magazine. Die Bunte published a story in December 2015 claiming the 47-year-old can take small steps with assistance, as he recovers from his skiing accident two years earlier. 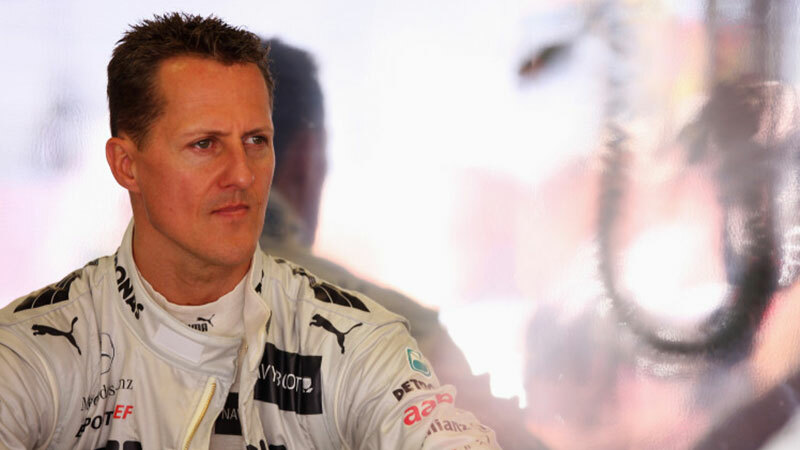 Schumacher suffered severe head injuries in Meribel in the French Alps. He had two brain operations and was placed in a medically-induced coma in hospital in Grenoble, France. He was transferred to hospital in Lausanne and now receives medical care at home in Switzerland. The Schumacher family is suing Die Bunte, arguing the right to privacy. The verdict is due in October. Damm told CNN: “I told the court on Friday that the alleged claim that Michael Schumacher can walk again is false and simply not true. 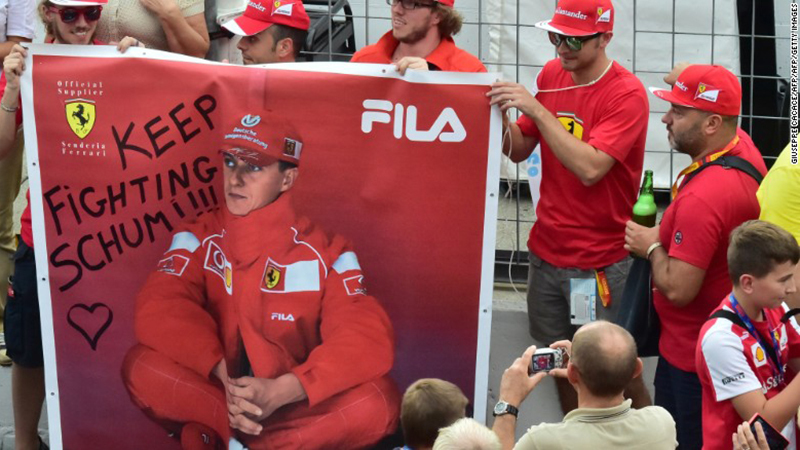 Ferrari supporters wish Schumacher well at Monza in 2014. Schumacher won a record seven Formula One world titles for Benetton and then Ferrari between 1994 and 2004. He retired for the first time at the end of the 2006 season, but returned to F1 with Mercedes in 2010. Schumacher was unable to add to his record 91 race wins in three seasons with the German team, which has dominated the sport in recent years with back-to-back world titles in 2014-15.